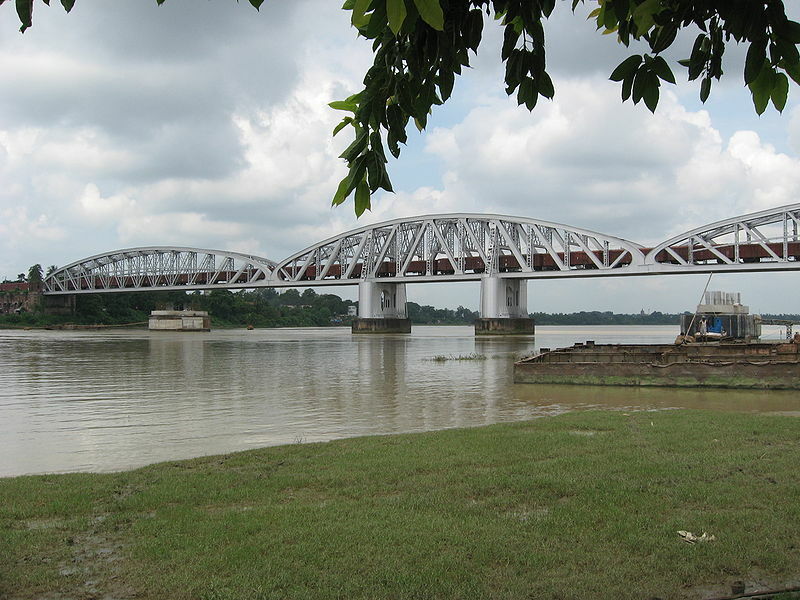 The heritage trail of West Bengal leads to the district of Hooghly, 47 km north of Calcutta. As it was a main trading point for many foreign settlers like the British, the Portuguese, the Dutch, the French, the Germans and Austrians and the Mughals, its history is an amalgamation of various cultures. 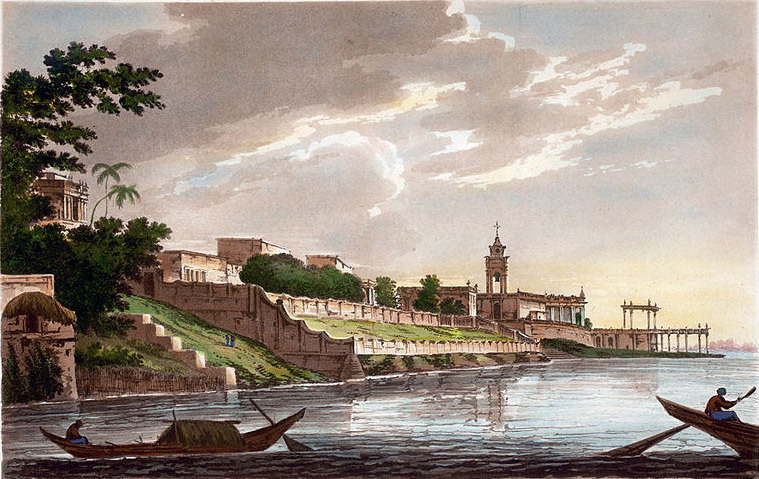 With the permission of trading the British and the Dutch started building their trade centres and factories in Hooghly in the mid 16th century. 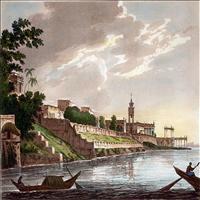 It was only after Kolkata was given prominence that the district of Hooghly lost its importance. 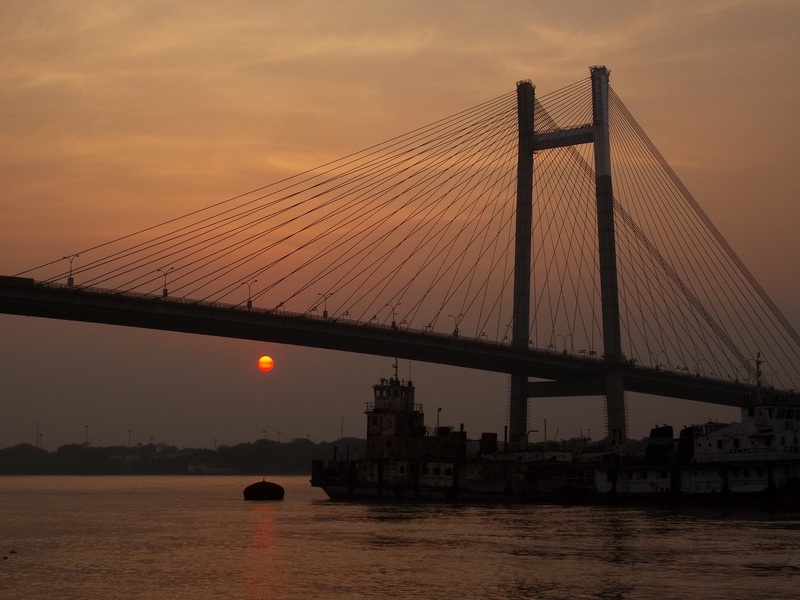 Situated in the north west of Kolkata along the River Hooghly, Hooghly was in prominence till Kolkata came into picture. It was a major trading point for the British, Portuguese, Dutch, Danish and also the Mughals. 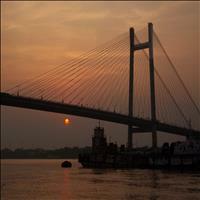 Surrounded by Howrah, Nadia, Bardhaman, Bankura and Midnapur, Hooghly still retains its old glory. It comprises a fertile, low-lying alluvial tract dotted with marshes and abandoned river channels and drained by the Rupnarayan and Damodar rivers. 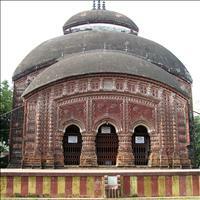 It was the first European settlement in West Bengal and still bears the traces of its past. Bandel is the site of the Portuguese settlement. The Portuguese Church and the Monastry were built here in 1599. It was destroyed by Shah Jahan in 1640 but was rebuilt in 1660. 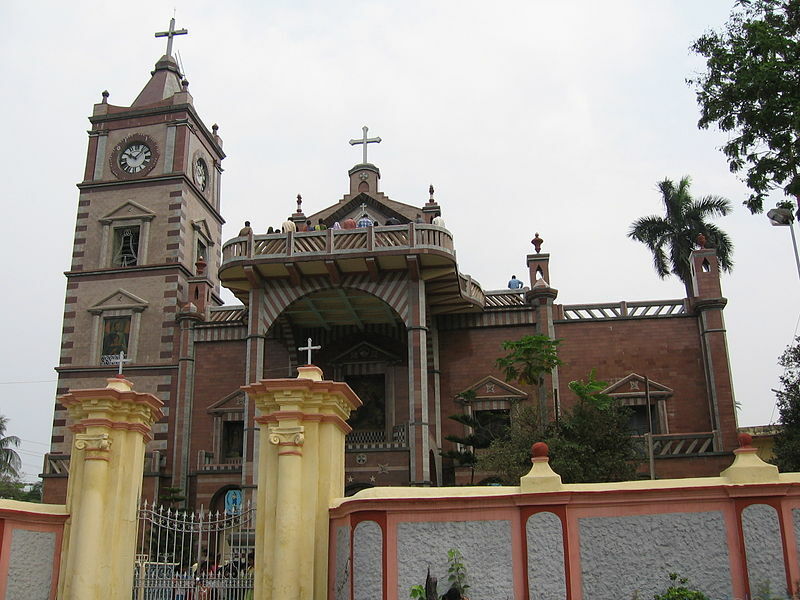 The church is the main attraction which is the oldest Christian church in West Bengal, the Church of our Lady of Bandel and is dedicated to Nosa Senhora di Rozario. It was declared a basilica in 1988. \r\nThe church is built in beautiful Doric architectural style of ancient Greece. Inside there are beautiful paintings depicting scenes from the life of Jesus. \r\nThe old port of Bansberia, earlier known as the Saptagram, is just four km from Bandel. The temples of Ananta Vasudeva and Hanseswari are famous here. 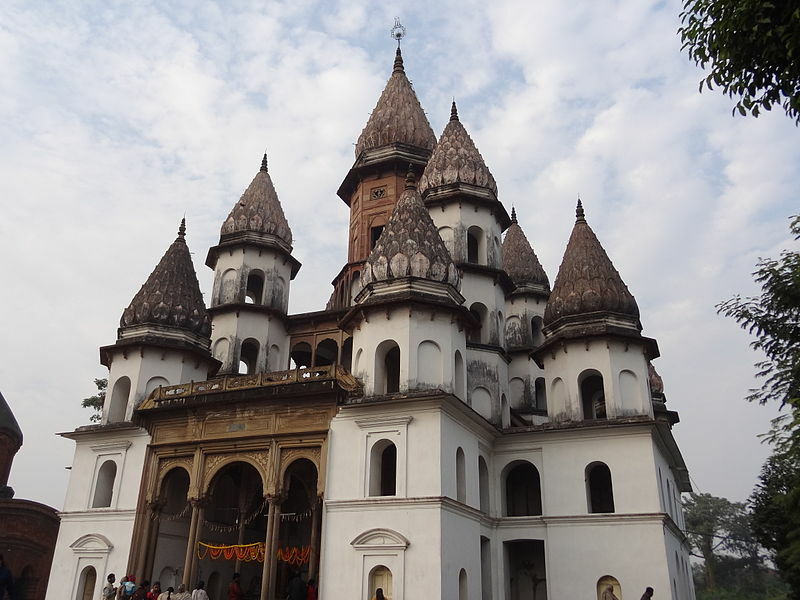 The Vasudeva temple is constructed in the traditional ekaratna style with curved cornices and an octagonal tower. The temple was built in 1679 by Raja Rameshwar Dutta. The walls of the temple are covered with terracotta carvings depicting scenes from the Hindu epics.\r\nThe architectural splendour that is the Hanseshwari temple is very nearby. 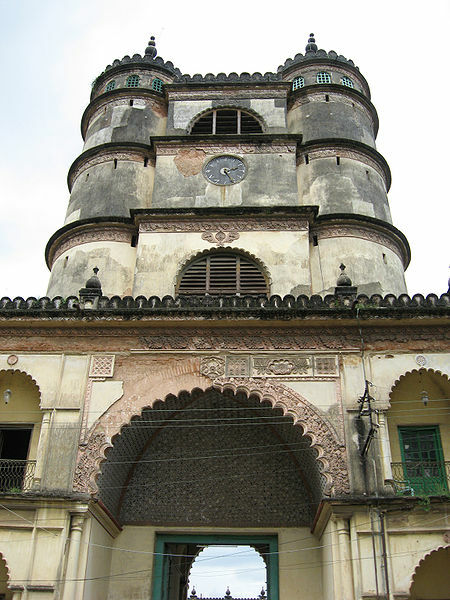 It was started by Raja Narsinghdeo in 1801 and was completed in 1814. In its unique architectural style, there are 13 turrets and the peak is shaped like a thousand petalled lotus. This 21 meter high structure of brick, wood, stone is dedicated to Goddess Hanseshwari, an incarnation of Goddess Kali. Built according to Tantric principles, the five-storey temple carries suggestions of the five main arteries of the human body - Ira, Pingala, Bajraksha, Sushumna and Chitrini. Inside, there is a blue neem wood idol of the four-armed Goddess Hanseswari. 76 km north of Calcutta, is the site of a number of 18th century temples built by Krishnaram Mitra, a Zamindar in Antpur. The temples are built in the aatchala style of architecture. There is the Radha Govinda temple which has exquisite terracotta panels and the vaulted inner roof with coloured mural paintings. The Chandi Mandap has fine artistry in wood. The other temples in and around the area are those of Jaleswara, Baneswara, Gangadhara, Fuleswara and Rameswara. Chunchura was a Dutch settlement from 1656 to 1825. This historical town is the district headquarters of Hooghly. It was later exchanged by the Dutch for the British-held Indonesian island of Sumatra in 1825. Fort Gustavus, a church, three barracks and many old tombs stand testimony to the bygone days. The Octagonal Dutch Church built in 1768 is a major attraction. A little to the west of the Church is a Dutch cemetery. Another important place is the Bandemataram House on Joraghat, which was the residence of the great Bengali novelist and poet, Bankim Chandra Chattopadhyay. It was here the national song, Bandemataram, was composed.\r\nThe famous Imambara at Hooghly was established by Hazi Mohammad Mohsin in 1836. The gateway is flanked by lofty minarets, the walls are decorated with texts from the Koran and the interior has rich carvings and inlaid marble motifs. The sundial in the garden is of interest to most visitors, and the 35-m. high clock tower offers a wonderful view.